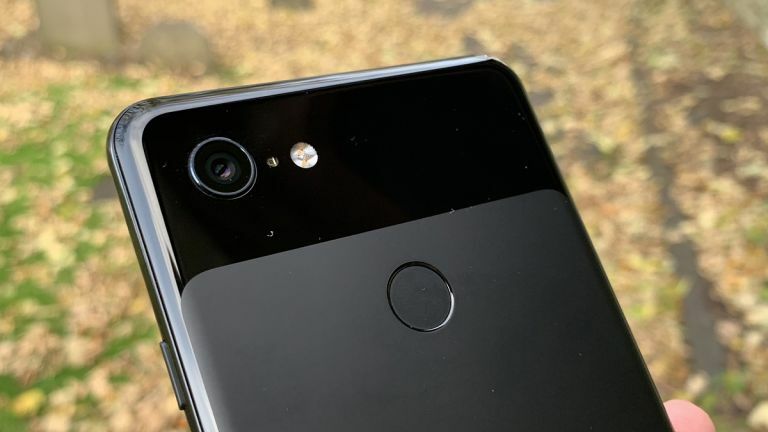 The Google Pixel 4 smartphone may have just been leaked super early as new codenames have appeared online: Bonito and Sargo. Yup, sorry Google Pixel 3 XL, you're already old as this new model appears to be all about augmented reality. The names Bonito and Sargo were spotted by Android Police in the latest build of Google's ARCore APK. While Bonito has been rumoured before, this is the first time that Sargo name has surfaced. While these could be the new Pixel 4 codenames, there is a chance that they refer to other devices. The code simply reveals that these are devices which take advantage of cameras to make for augmented reality use. Since that is likely ideal on a smaller device, it makes sense that these would be phones. Previous rumours have suggested the Bonito could be a mid-range Pixel smartphone. Google may release more than two variants next year so it is offering similar options to the Samsung Galaxy S10 and Apple iPhone XS. The new Google Pixel 4 may even come with a foldable screen as Google's Android Q is already going to offer support for the new type of phone after it showed this off at a Samsung Galaxy F tease event. Google usually reveals its new Pixel phones in October so it's a long wait until the Pixel 4 likely arrives in 2019.